"BANK OWNED" This has the potential to be a beautiful home. This home wont last with its 5 9 room, 5bdrm, 3.5 baths 2 fire places, an inlaw set up in the basement, built in pool with a HUGE lot. 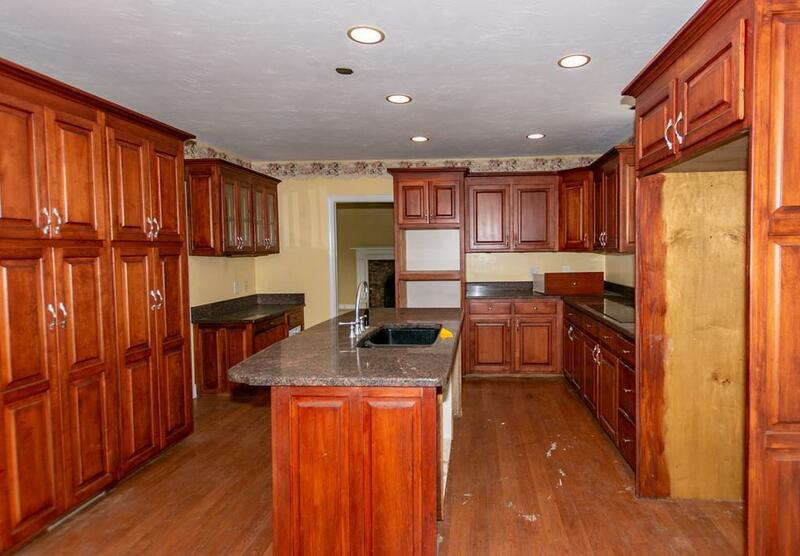 This home will require repair and will not pass FHA. Nestled in a nice quiet side street waiting to be brought back to life. This home could be a great flip as the after repair value on this is quite higher than the asking price. Call for a private showing! Please see attached forms. Bank is asking for highest and best please submit all offers asap! 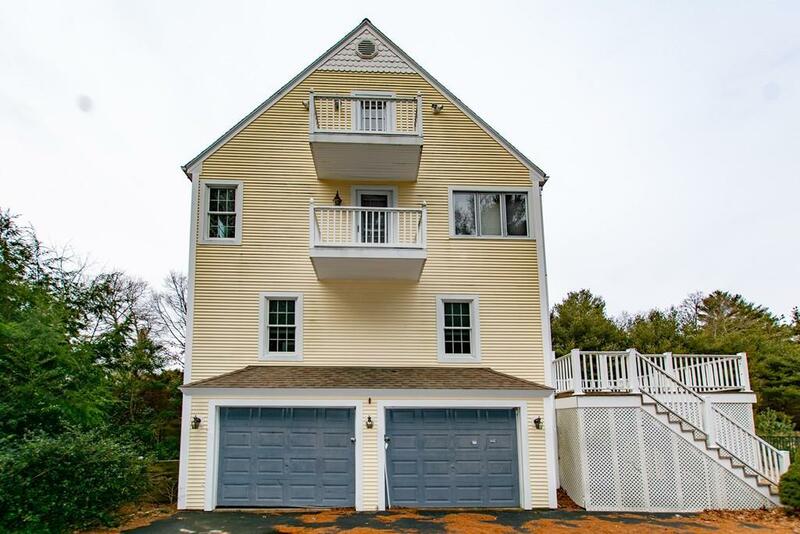 Listing courtesy of Jacqueline Connolly of New England Home Finders. 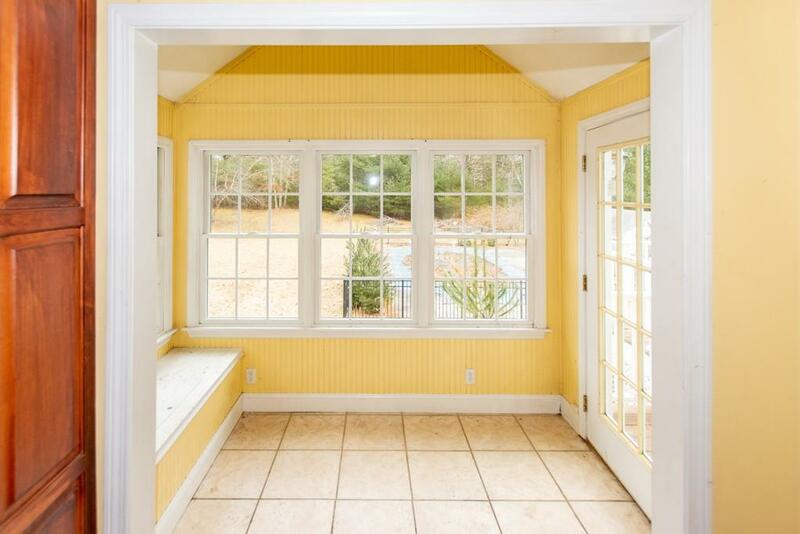 Listing provided courtesy of Jacqueline Connolly of New England Home Finders.